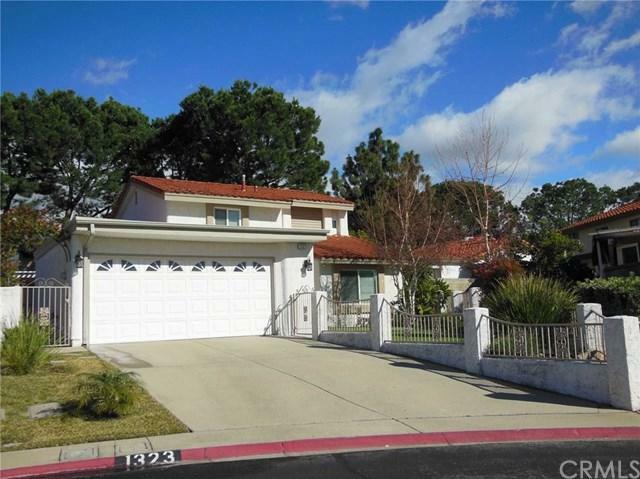 This is a beautiful 2-story home in the lovely and well-maintained "Lemonwood Villa Community" in North Upland. 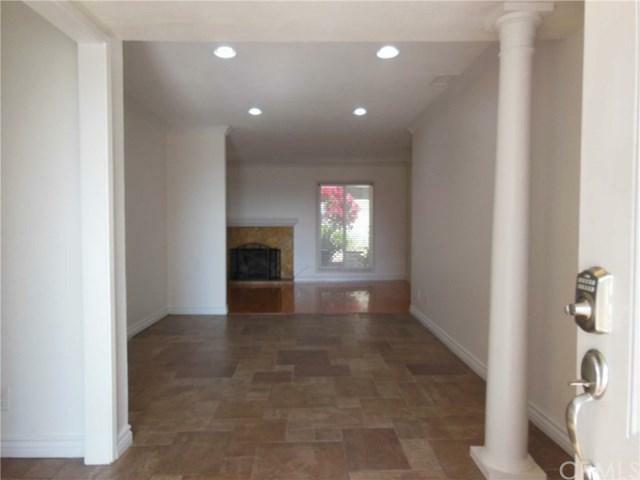 This home has 5 bedrooms 2.5 bath with the master bedroom and 5th bedroom on the ground floor. The added 5th bedroom is perfect as a guest room or an office. Elegantly upgraded, this home is furnished with refrigerator, LG front loader washer and dryer that are only two years old. Upgraded kitchen has beautiful and rich color granite counter tops and back splash, custom cabinetry and Travertine flooring - simply a joy for preparing family meals. Kitchen opens to dining area with built-in cabinets that offers additional storage. All bathrooms have been nicely upgraded with custom cabinetry. This home is perfect for entertaining and day-to-day living, with covered patio equipped with built-in BBQ and a cabana with fire pit. 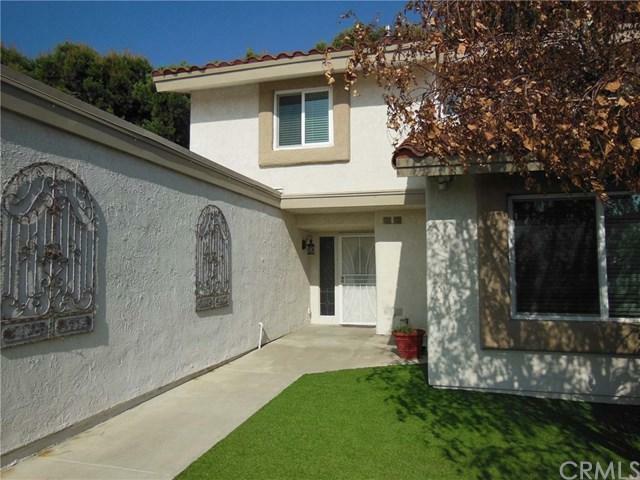 This property sits on one of the largest lots in the Lemonwood Villa. Property is fully landscaped with drought tolerant plants, bushes, fruit trees and artificial turfs. The manicured pine trees behind the block wall on the north side brown belt and the snow capped mountains offers serene scenaries. 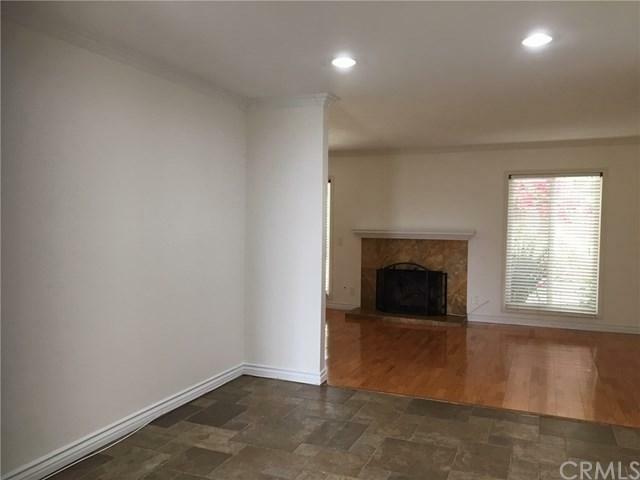 Home is located in a cul-de-sac in the center of the community, with close proximity to Greenbelt Park, shopping centers (including the new Whole Foods 365 on Baseline), and easy access to 10 and 210 freeways, good schools -- all making this property a desirable place to call "home". Sold by Hwei-Chu Meng of Century 21 Beachside. Inclusions Washer Dryer And Refrigerator. Rent includes Hoa Dues And Gardening Service.